Caesars Resort Bluewaters Dubai is situated on Bluewaters Island, close to Dubai Marina, overlooked by Ain Dubai. The resort has just 301 rooms with views of the resort or the Arabian Gulf. There are 2 temperature controlled swimming pools, one ideal for families and one adults only. Cove Beach is the ideal place to relax or play and to keep children fully occupied there is a kids club. The fitness centre is equipped with Techno Gym equipment and the Qua Spa is the place to enjoy treatments and rejuvenation. There are six bars and restaurants serving food from international buffet to Japanese at Caesar's Resort and guests have access to a further 8 restaurants and bars at Caesar's Palace. Bacchanal has open kitchens serving international cuisine. Open for buffet breakfast and dinner. Overlooking the Arabian Gulf and the Jumeirah Beach coastline, Cleo’s delivers Mediterranean classics with hints of Arabic flavours. Open for lunch and dinner. Located poolside, Fortuna has a classic food menu and a variety of alcoholic and soft drinks. Paru is a Japanese rooftop restaurant that enjoys Dubai views. Sunset is the perfect time to enjoy a cocktail or shisha. Live DJ Wed, Thurs & Friday evenings. Open for dinner. Beachside, The Sandbar has seafood, salads, sandwiches and burgers. The ‘Josper’ is not to be missed. Open for lunch and dinner. Situated in Caesar's Palace, dine in the theatrics of the TV show as the red and blue teams compete to create Hellicious Brunch with drinks. A la carte lunch and set dinner menus available. Situated at Caesar’s Palace, enjoy panoramic views of the Gulf from the Laurel Bar. 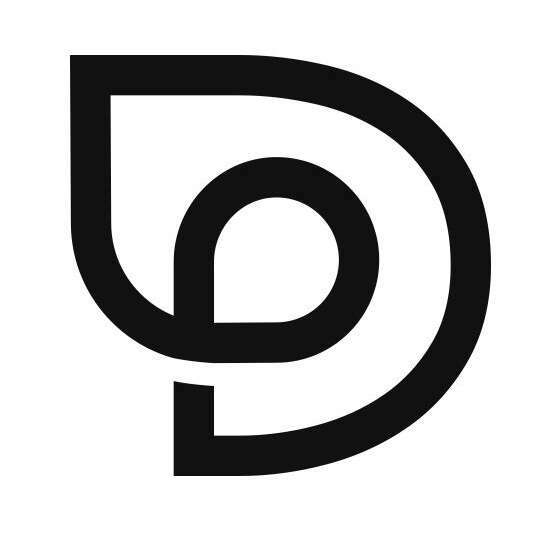 Signature cocktails, premium wines and spirits. Live music on Weds, Thurs & Friday. Open from 16.00 ‘til late. Poolside drinks and snacks. Open during the day until sunset. Situated at Caesars Palace. Pan Asian food with a modern twist. The restaurant’s Dim Sum master will tantalise taste buds. Open for lunch and dinner. Caesar’s Palace newest bar and social gathering place. 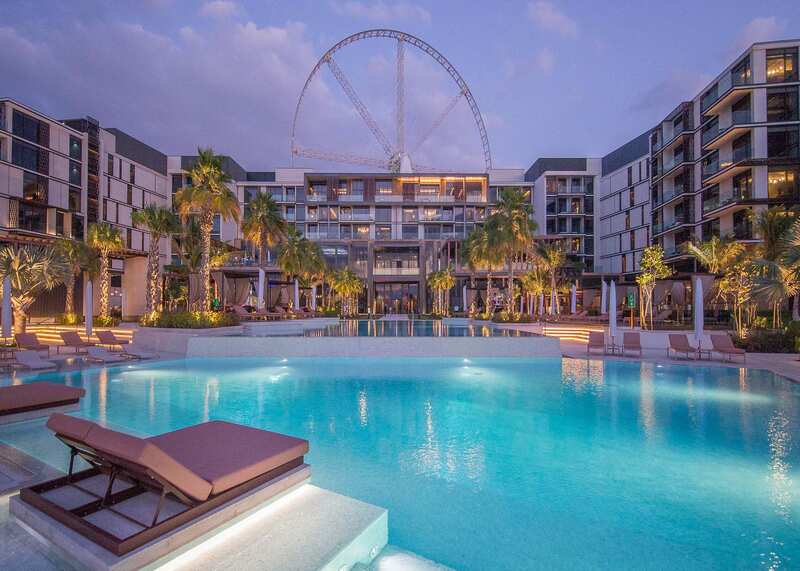 Situated on a small island to the south of Jumeirah Palm, Caesars Resort Bluewaters Dubai is overlooked by Ain Dubai observation wheel. Dubai International Airport is 24 miles, 33 mins by car.